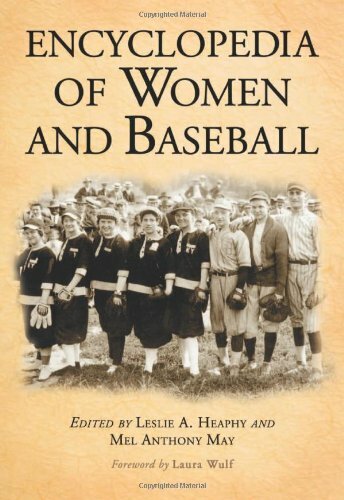 "valuable...important...recommended"--Choice; "Heaphy and May deepen the historical record on the nation's pastime...ample cross references"--Library Journal; "female players, umpires, executives, and teams have long been overlooked in baseball circles. This hefty volume helps seal that gap"--Sports Collectors Digest; "unique...commendable...valuable"--Reference Reviews; "remarkably comprehensive"--Feminist Collections. Women have been involved in baseball from the game's early days, in a wide range of capacities. This ambitious encyclopedia provides information on women players, managers, teams, leagues, and issues since the mid-19th century. Players are listed by maiden name with married name, when known, in parentheses. Information provided includes birth date, death date, team, dates of play, career statistics and brief biographical notes when available. Related entries are noted for easy cross-reference. 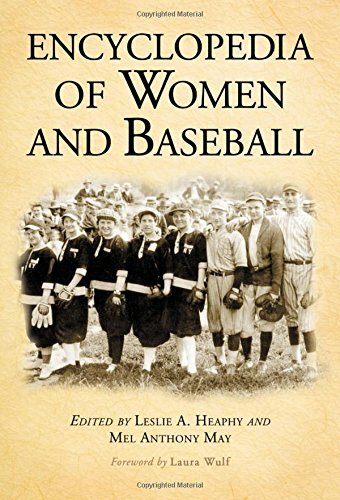 Appendices include the rosters of the World War II era All American Girls Professional Baseball League teams; the standings and championships from the AAGPBL; and all women's baseball teams and players identified to date.